Win his straight sets win over Julien Benneteau on Wednesday, Andy Murray has now won 19 of his last 21 matches, with 3 titles under his belt (Shenzhen, Vienna and Valencia). 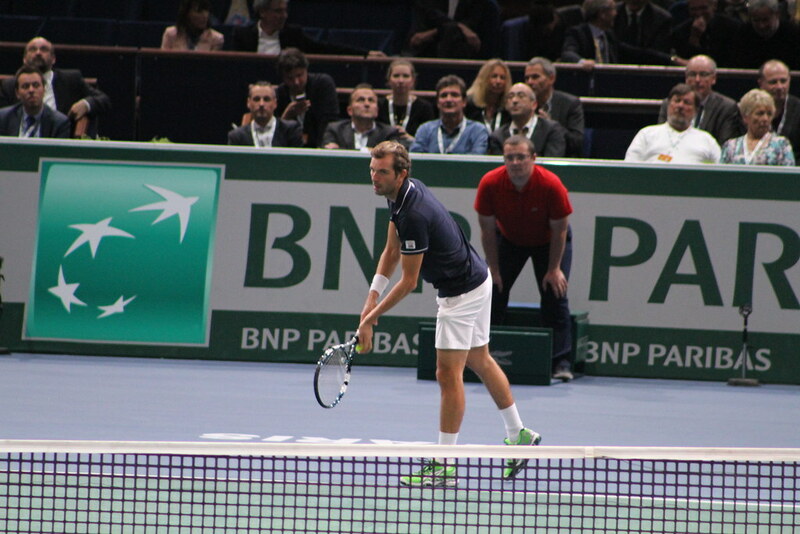 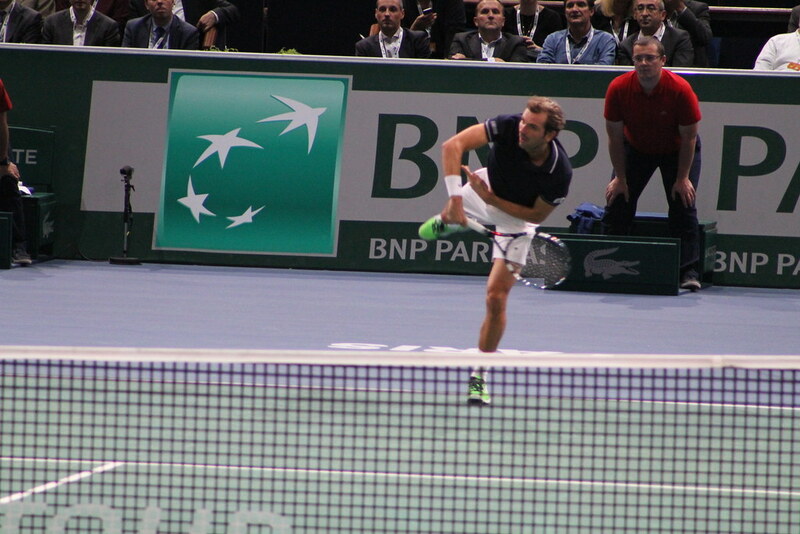 6-3 6-4 for the Scot who can thank Benneteau for all his unforced errors. 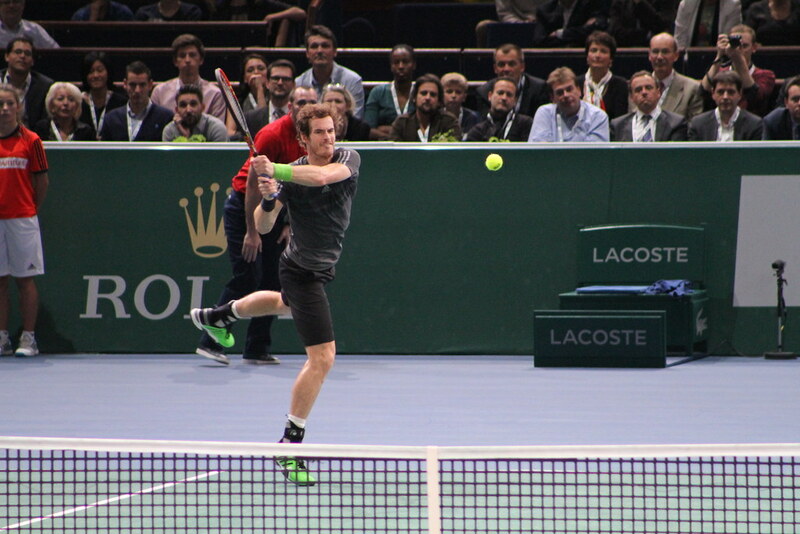 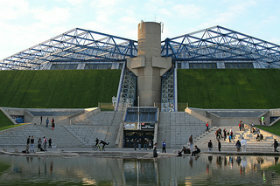 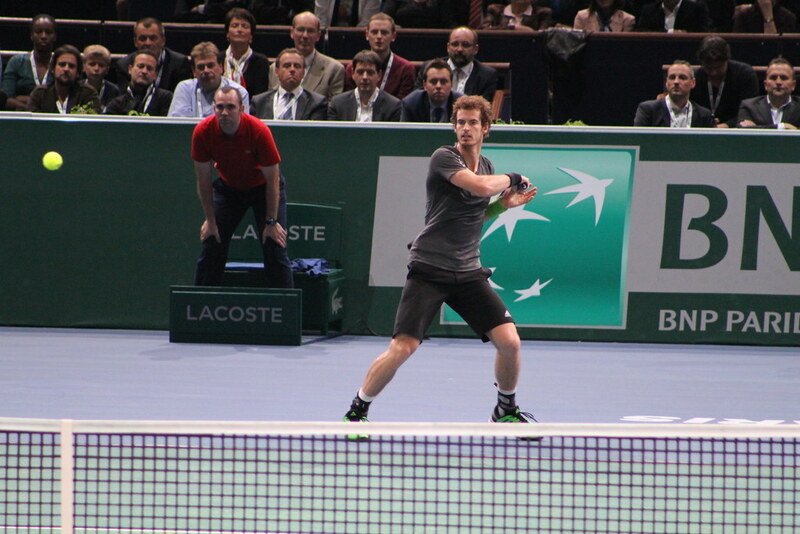 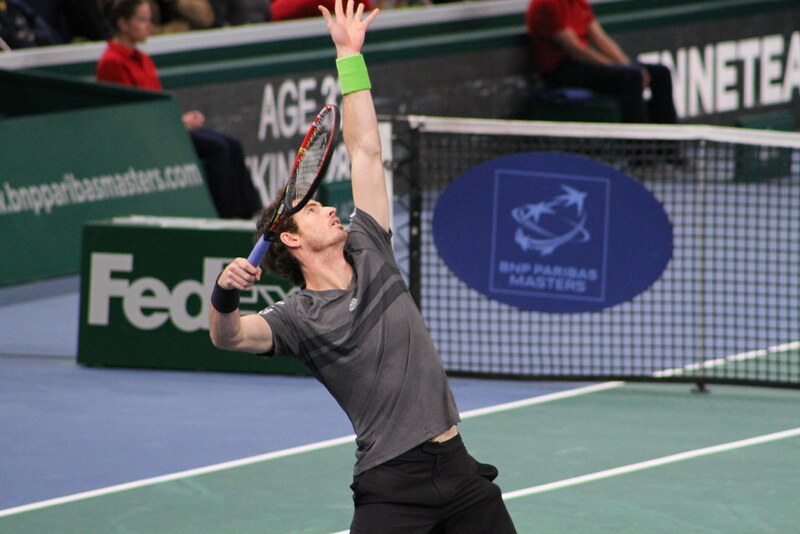 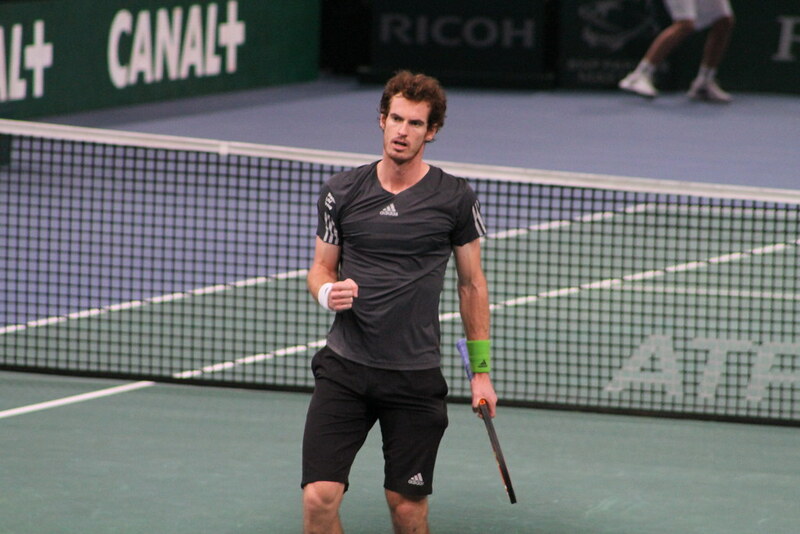 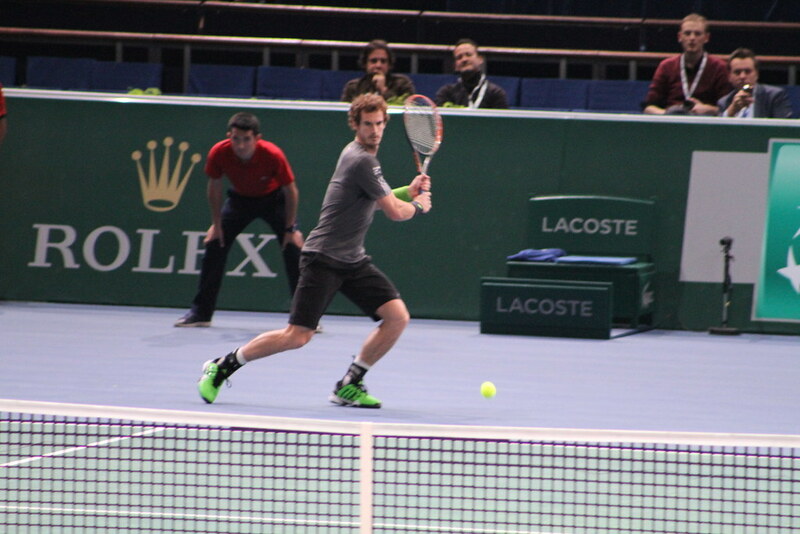 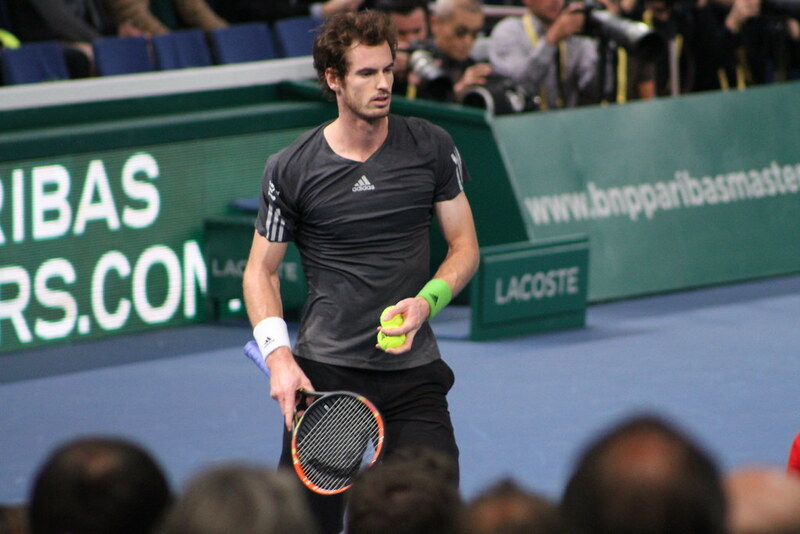 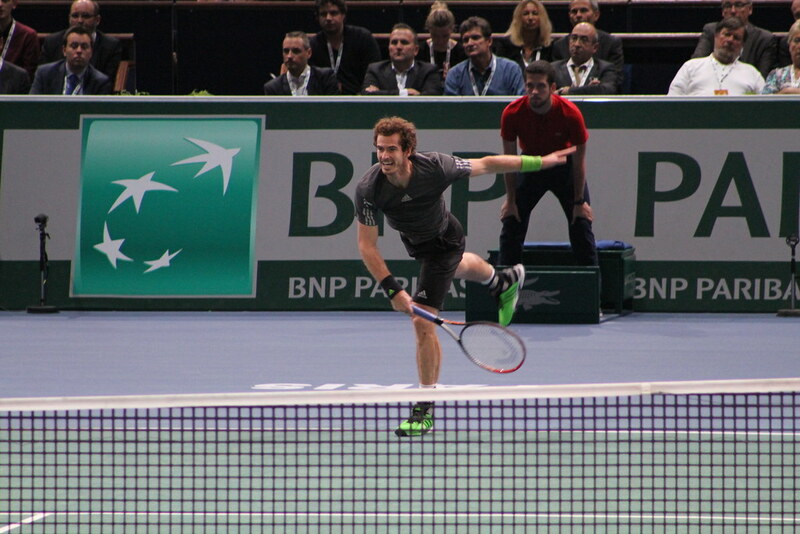 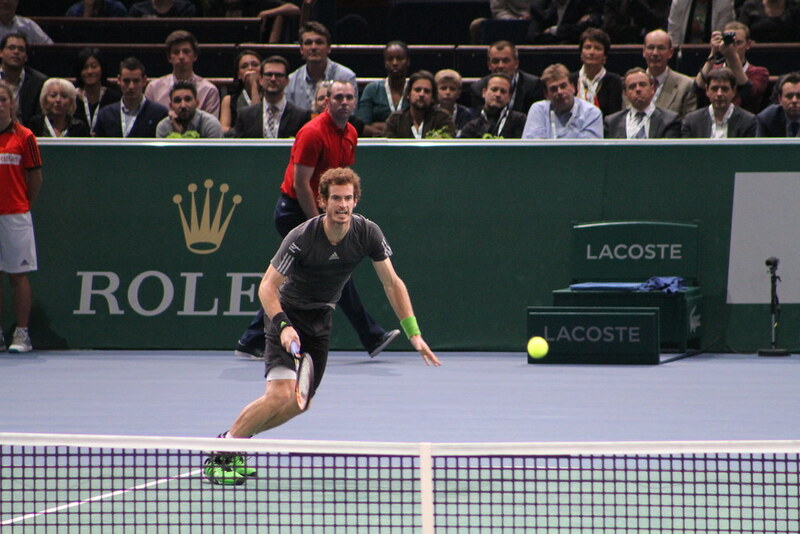 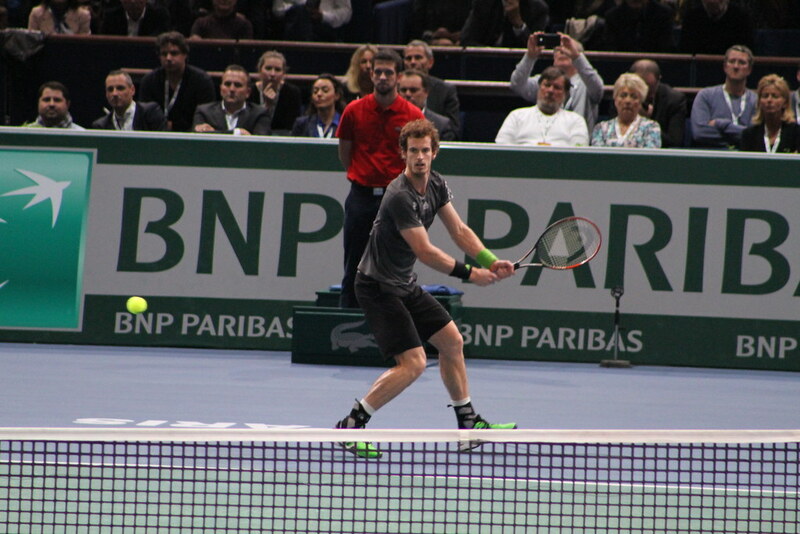 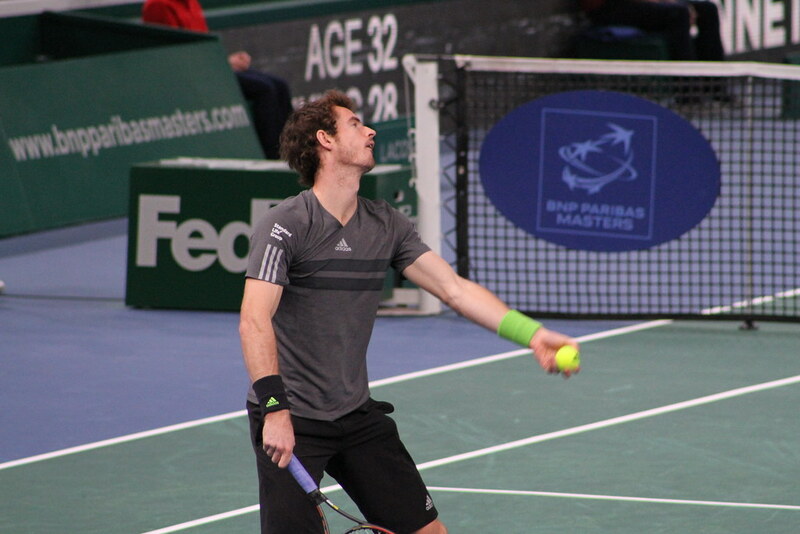 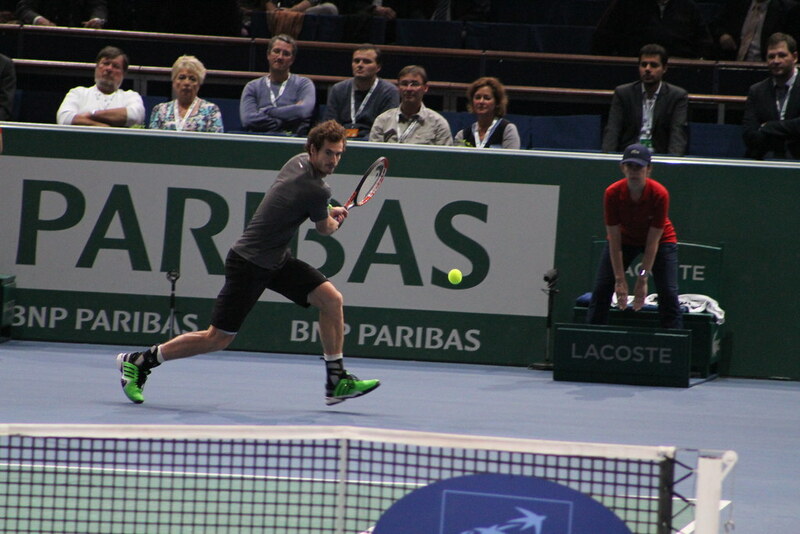 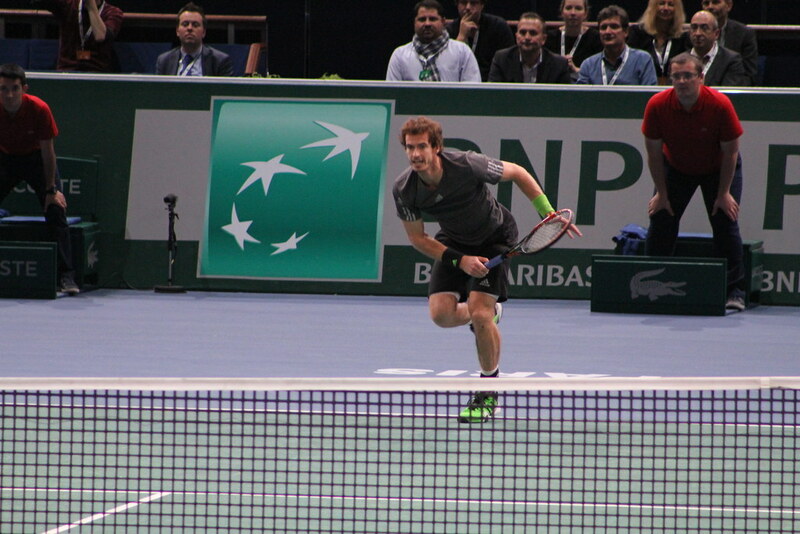 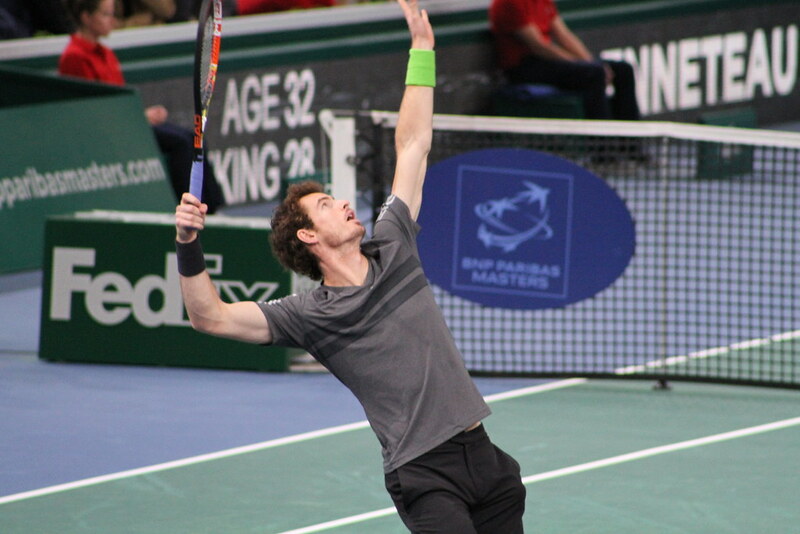 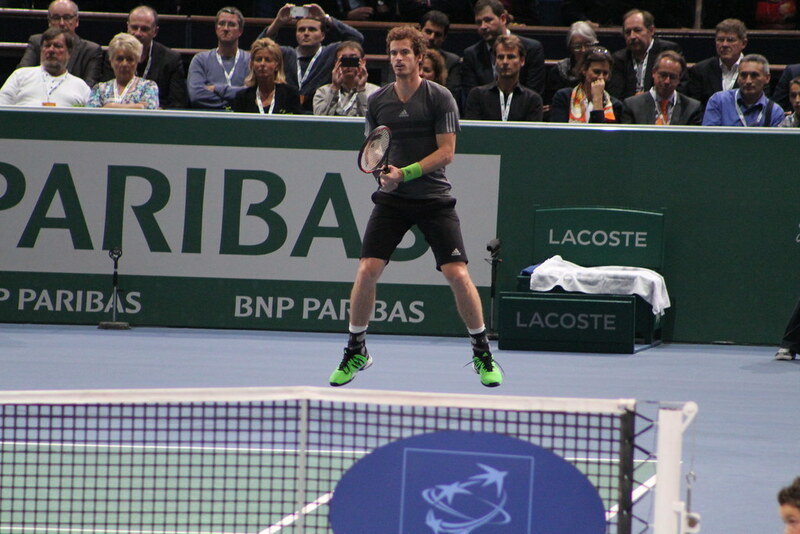 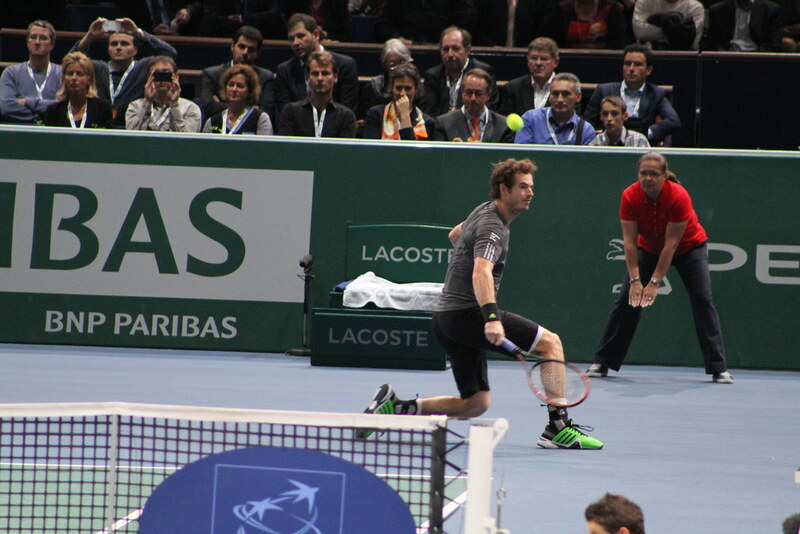 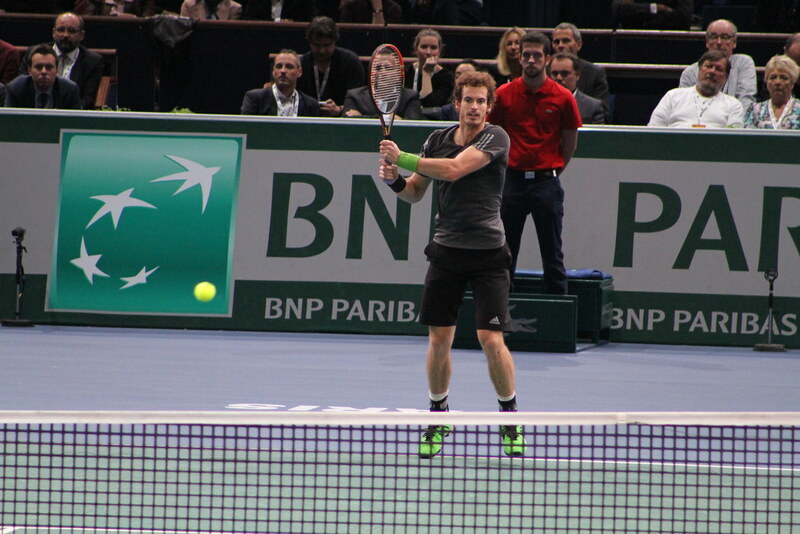 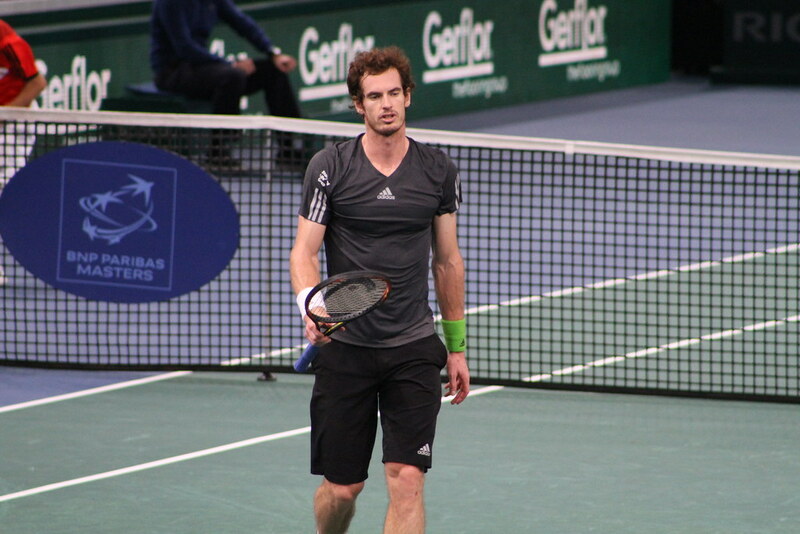 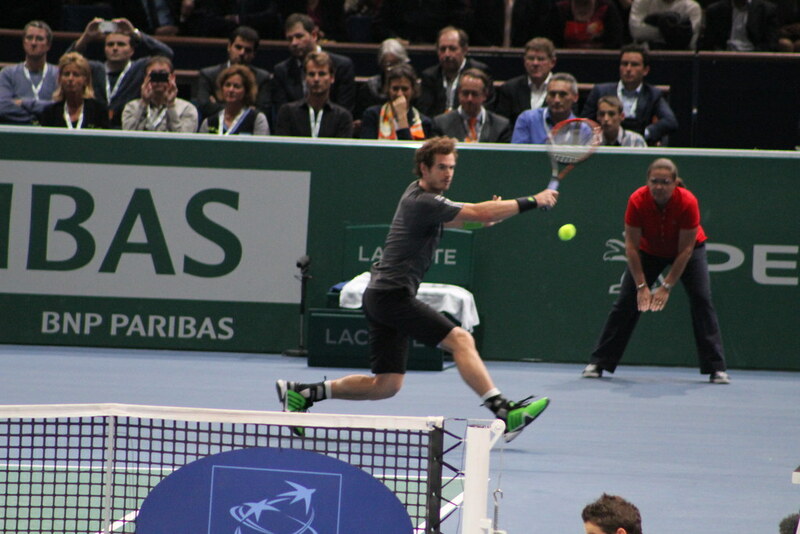 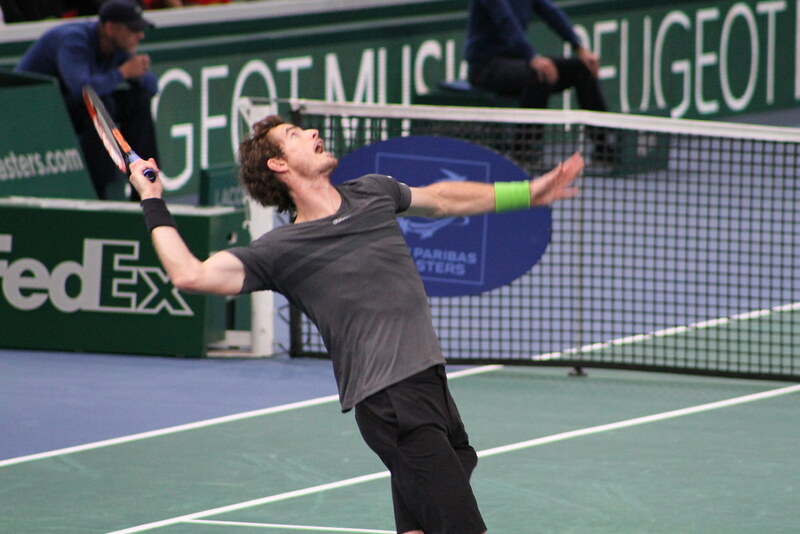 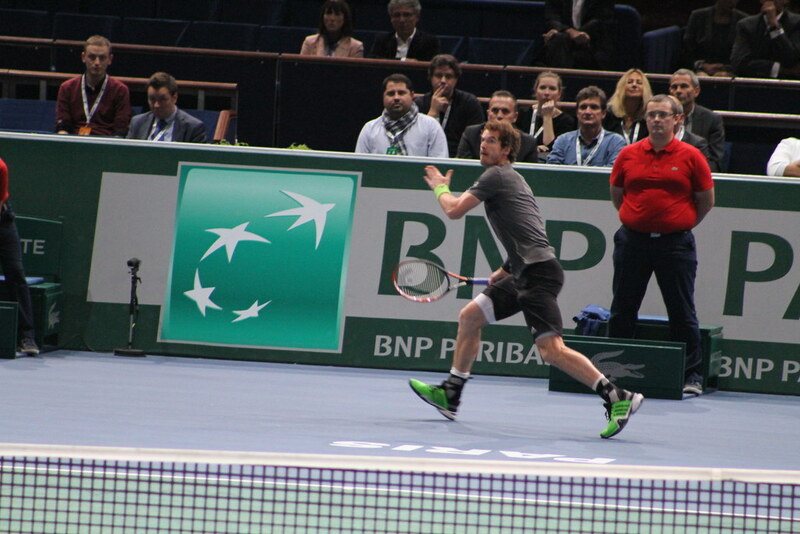 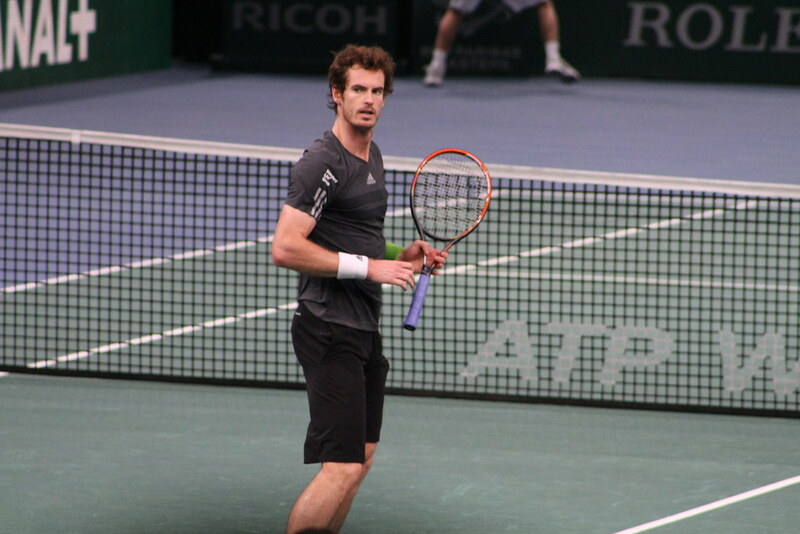 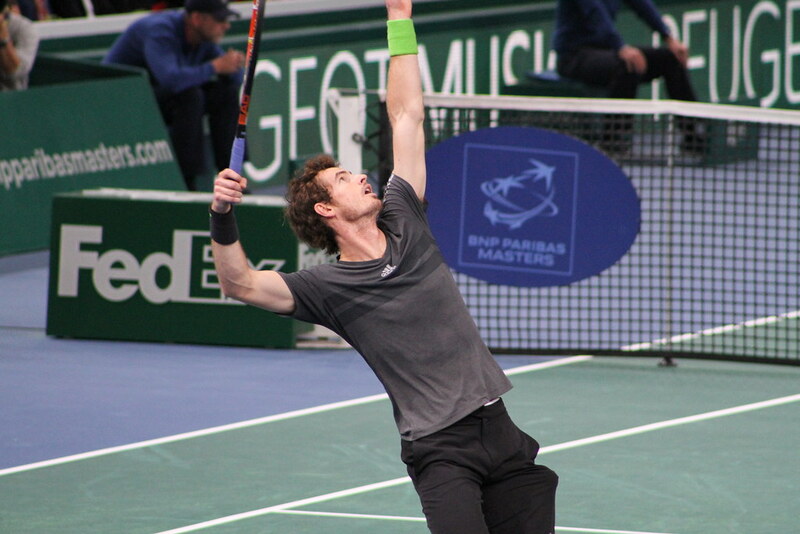 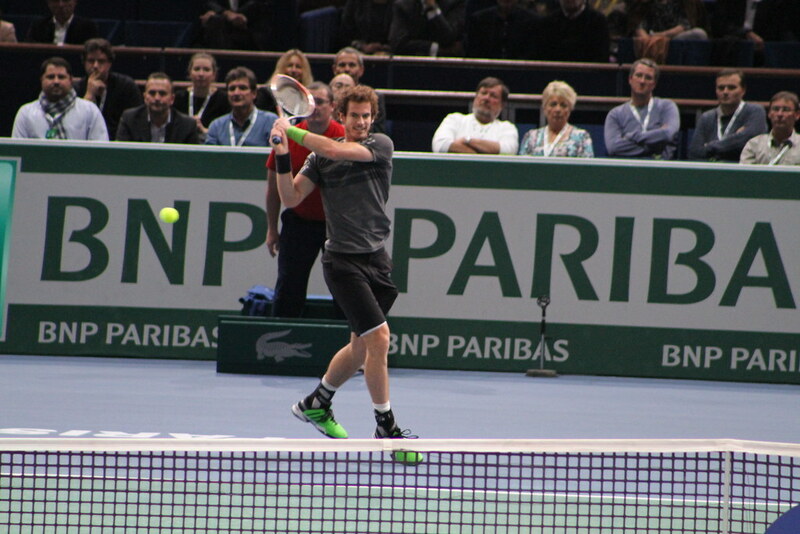 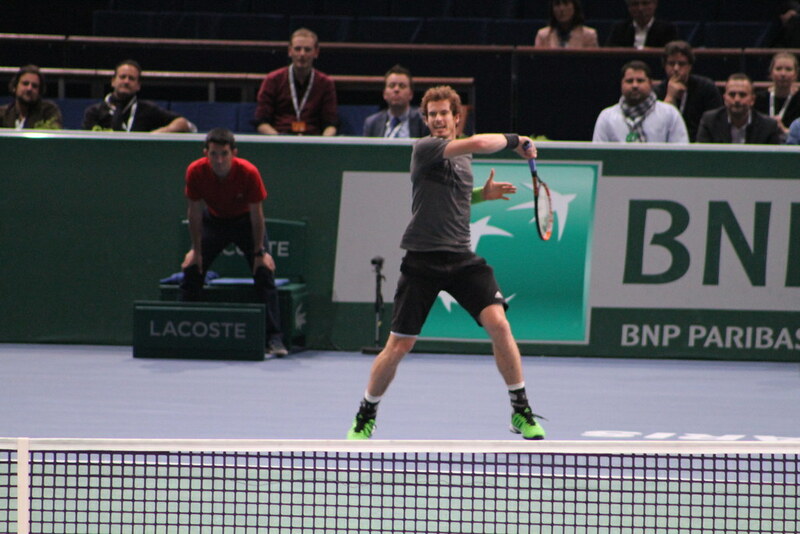 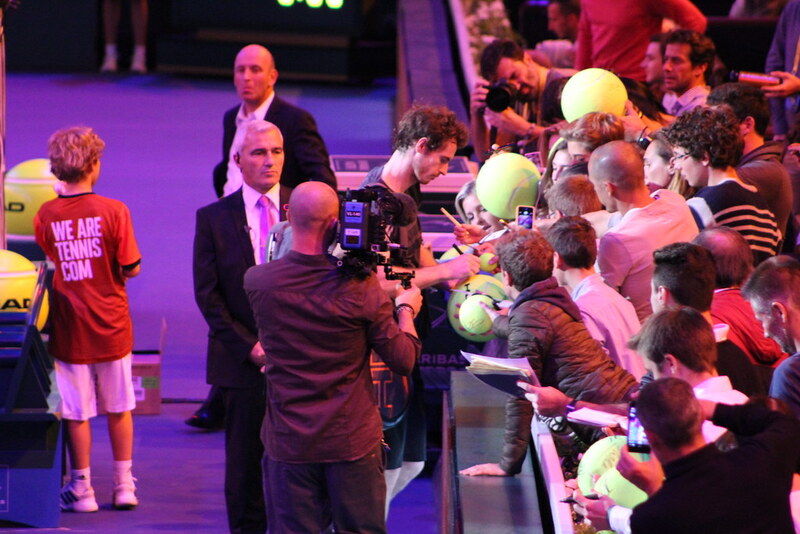 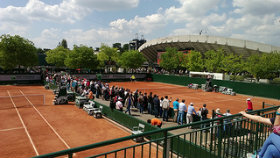 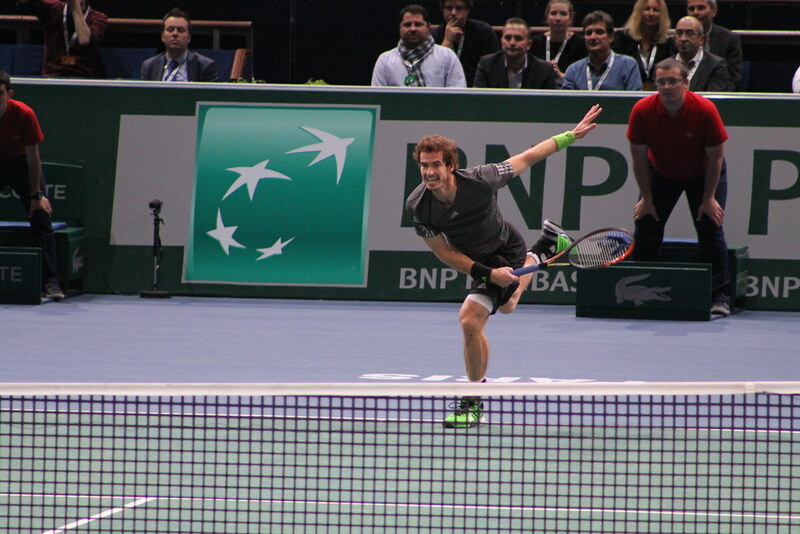 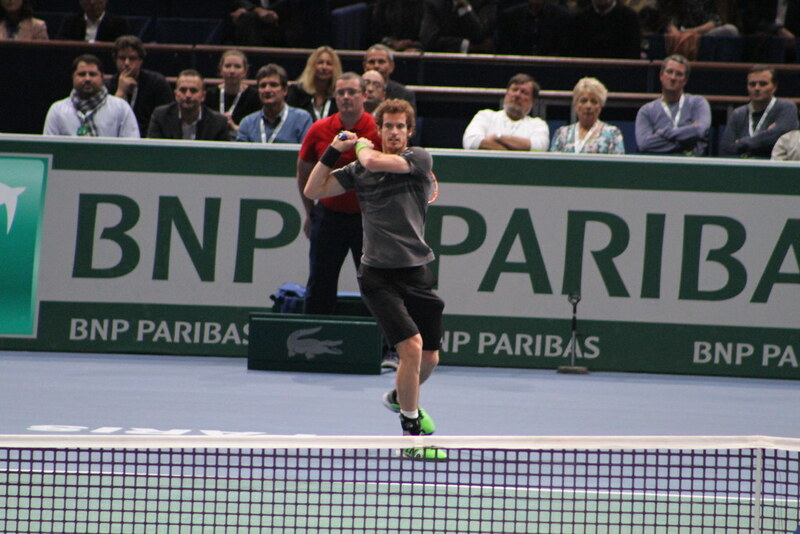 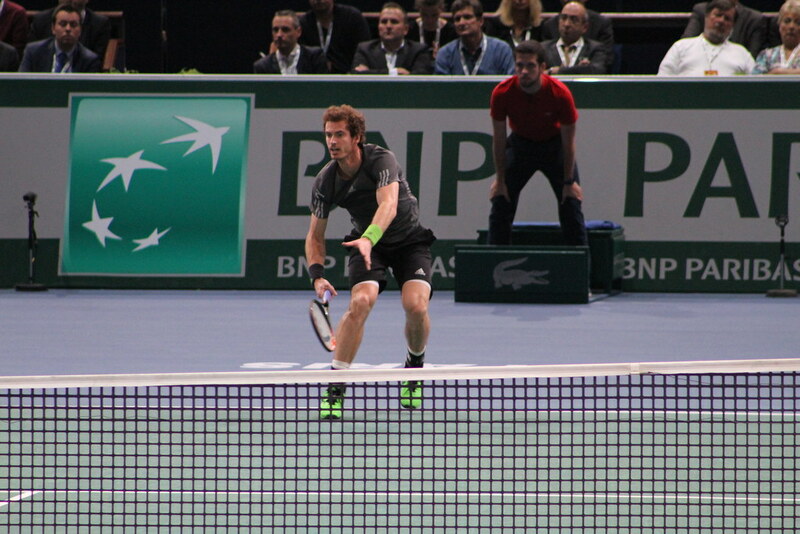 Murray who is fifth in the race, needs to reach the quarterfinals to qualify for the London ATP finals. 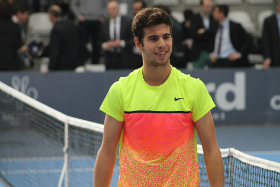 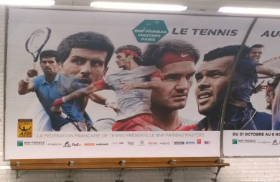 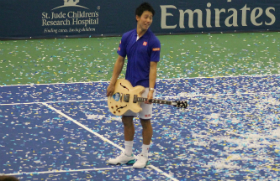 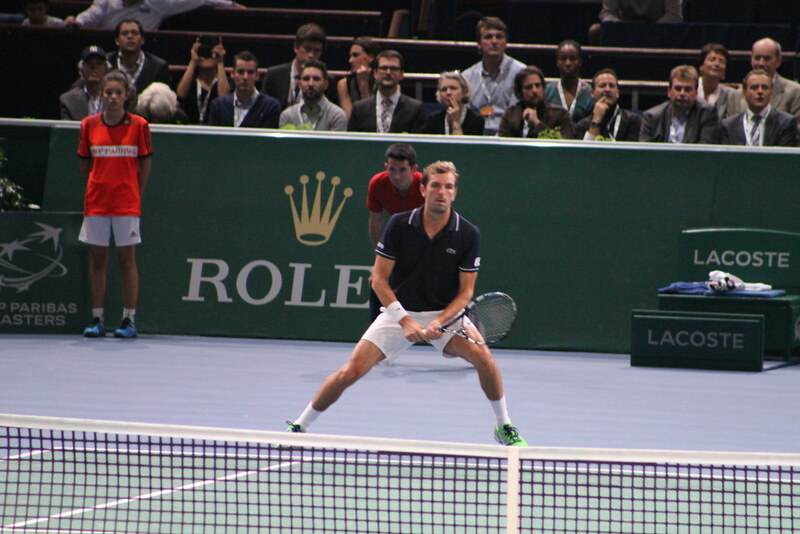 He next faces Grigor Dimitrov, who beat him at Wimbledon this year. 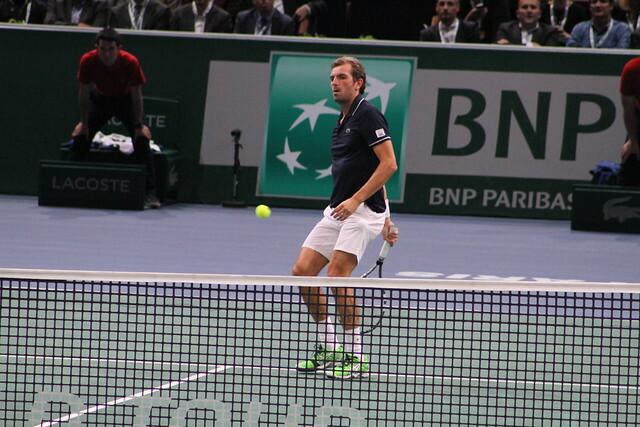 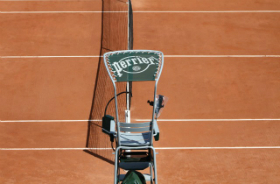 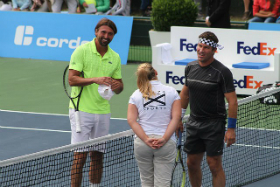 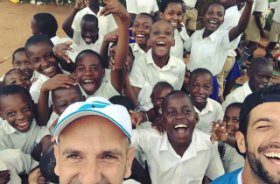 Fun fact: Benneteau’s coach, Loic Courteau is the former coach of Amélie Mauresmo who is now the coach of Andy Murray.